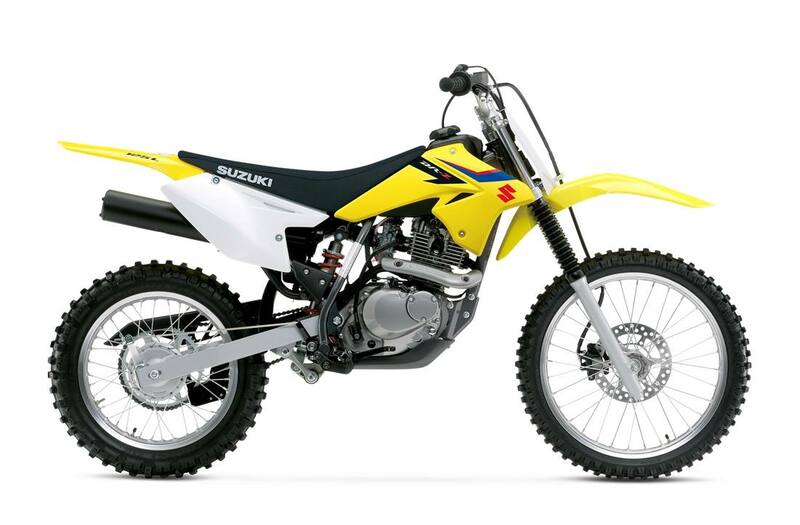 Here comes the 2019 DR-Z125L to make sure young and smaller stature riders can tackle the dirt. Larger 19-inch front and 16-inch rear tires, as well as a front disc brake, deliver big bike performance to a size-appropriate motorcycle. 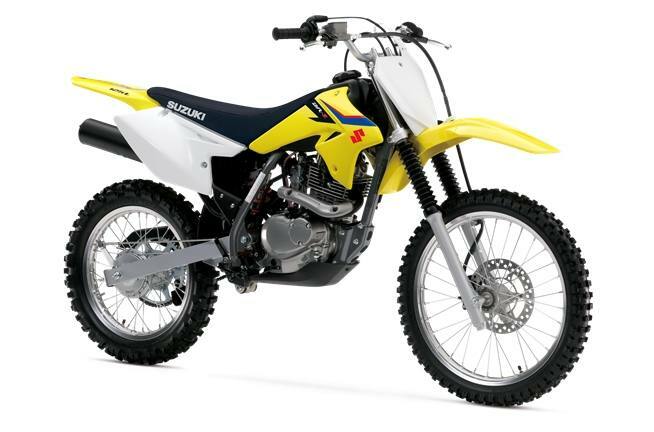 Styled to mirror Suzuki's Championship-winning RM-Z and RMX models, this DR-Z promotes a more race-oriented look, while the sharp handling and strong low-end and mid-range power provide the get-up-and-go that defines off-road bikes. The looks are a testament that you can't judge a book by its cover, because the DR-Z125L is an unassuming package packed with loads of fun. Precise digital CDI ignition system has an ignition-timing map that's tuned to optimize the engine's power characteristics.